This is my final installment in this series, hosted by Gillian at Crafting a Rainbow. Loving that my goals for the following year are starting with March 2018. I am sewing more with knits. I think this is because I have a really lovely overlocker and now a coverstitch machine. I am very lucky! I’m using Bengaline a lot for trousers. I like the stretch but not the synthetic fibres. I make fewer tailored garments for me. I have made several casual winter tops. Winter is sorted! I’m still slightly scared of my cover stitch machine. Love this, don’t know it very well – yet! I would like to make some things for my husband. He needs a tangible thanks for choosing the perfect overlocker and coverstitch machines. Thinking that a waistcoat is a good start. I need active wear. Everything I have is old, stretched and almost see through. Working on sewing bathers at the moment. I need a semi formal jacket or blazer of some sort. I hope to find a non-synthetic alternative to Bengaline. A waistcoat for the lover (aka husband). Using the Thread theory pattern. He might also get a bamboo fleece jumper. Waistcoat fabric for the lover. Pretty tops for me – at least three that are work appropriate. Using my as yet unopened patterns and fabrics from stash. Also, lots of casual tops using my TNT patterns. 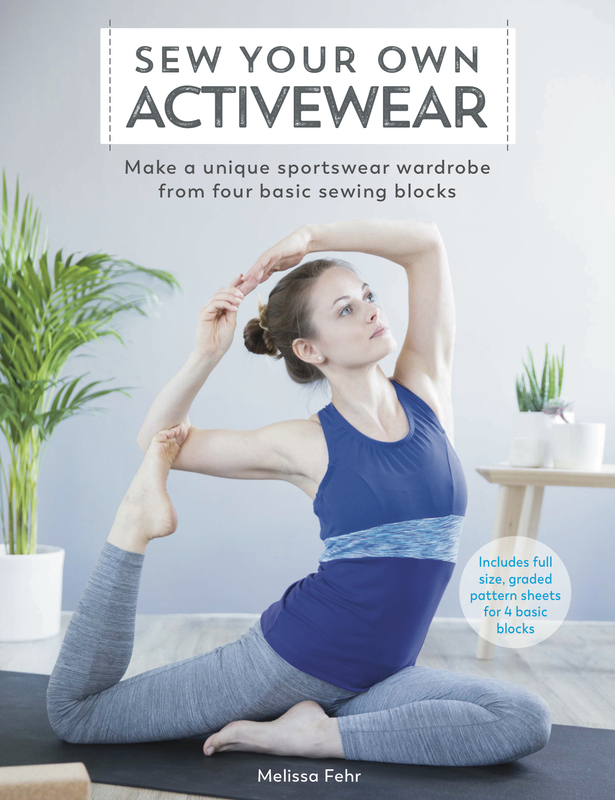 Bathers, cycling shorts, skating pants…using Melissa Fehr’s “Sew your own activewear” book. Yet more trousers. Using a fabric and design that can accommodate waist and tummy fluctuations. I might have to draft my own. This entry was posted in Bobbins. Bookmark the permalink. I look forward to seeing the waistcoat you make for your husband! Thanks Lizzie – so does he!